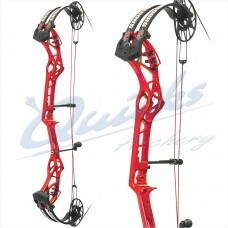 PSE Supra Focus 37" Compound Bow PSE Target Series - Top level tournament compound bow The..
PSE ACHIEVE RECURVE RISER 'Classics Never Go Out of Style' The Achieve is the classic style.. 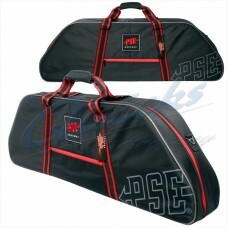 Compound String and Cable Set for PSE Dominator ME/MAX Twin Colour Red/Black String: 63.37" Co.. 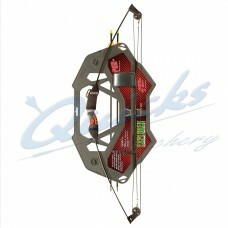 Compound String and Cable Set for PSE Xpression 3D 2016/17 Twin Colour Silver/Grey String..
PSE Perform X - Target Series Tournament compound bow Perform-X 3D Bow Details FRS Flex Rod..
PSE Target Series Top tournament compound bow Perform-X Bow Details FRS Flex Rod System Vapor..
PSE Target Series Top tournament compound bow Shootdown Bow Details FRS Flex Rod System Vapor.. 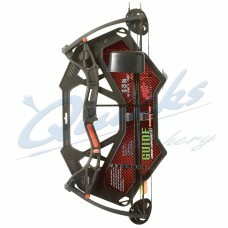 The Adapt Series - Stinger Extreme one cam compound bow from PSE Archery RH Black (other..
New design June 2017 Helps to eliminate string vibration on compound bows Threads into lower.. 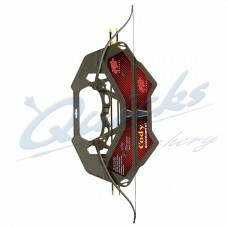 The PHENOM SD has been seriously upgraded for 2017 with a sleek new deflexed riser making it.. 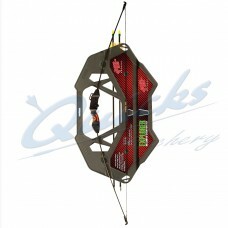 The PHENOM has been seriously upgraded for 2017 with a sleek new deflexed riser making it.. 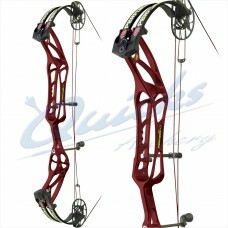 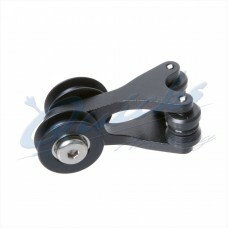 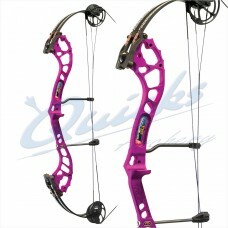 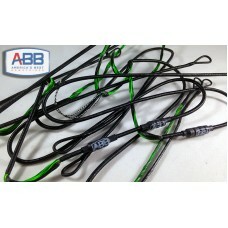 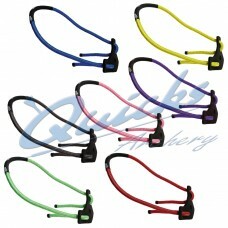 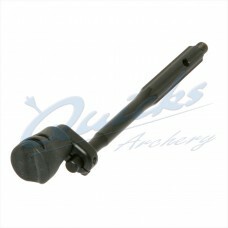 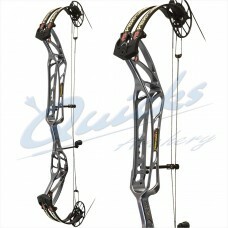 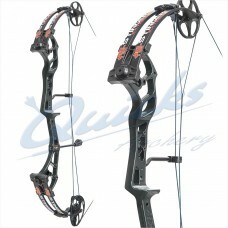 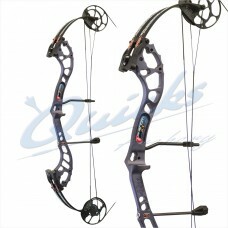 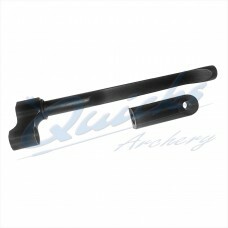 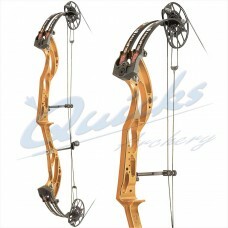 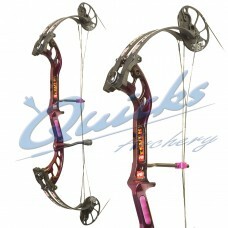 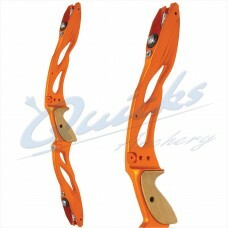 Ideally suited for beginners, Ladies or Youth archers Compound bow Bow Details Axle Length 32.. 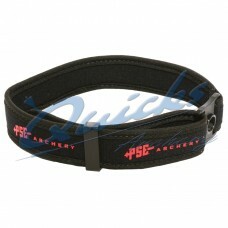 Comfortable neoprene sling with PSE logo, attaches to bow via the stabiliser bushing Supplied..
Will host bows up to 43.5 inches long..
A bow sling from PSE, available in a range of colours so you can add a bit of bling to your..